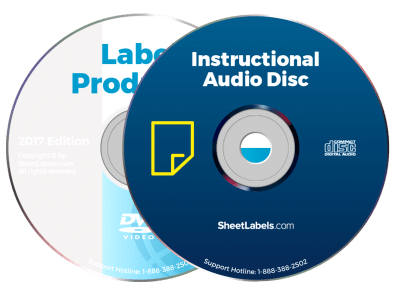 We have a wide variety of media labels for you to choose from! 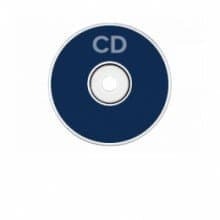 Order printed media labels or round labels for CDs or DVDs. Labels can help keep your media collections organized for easy selecting, or you can add a personal touch to photo discs for special moments (aka weddings, baby showers or graduations!). Personalised photos discs are a gift that is unforgettable!